Prospective parents and pupils are offered a pupil-guided tour of the school and the opportunity to attend a talk given by the Head, Dr Gary Savage. 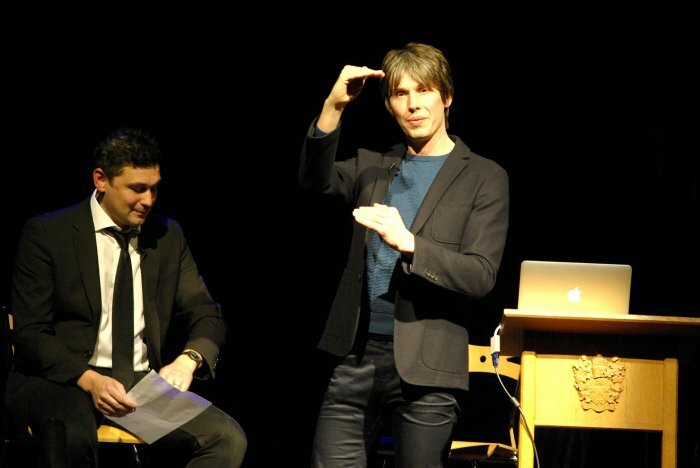 Professor Brian Cox was a hit at the first RV Jones Science Lecture, hosted recently at Alleyn’s School. The well-known academic and TV presenter headlined the event and joined in scientific conversation with Alleyn’s scientist-in-residence, Dr Adam Rutherford. 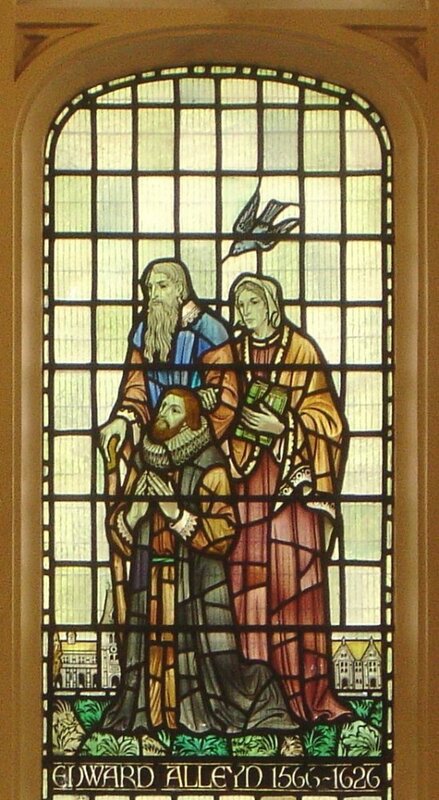 The RV Jones Science Lecture series has recently been announced as an annual feature at the school, with the aim of bringing prominent scientific minds to the local community for thought-provoking evenings of debate and enquiry. Professor Brian Cox was the first such speaker and he will soon be followed by the likes of Professor Robert Winston and Dr Helen Czerski. Alleyn’s is celebrating all things scientific as it has recently opened its RV Jones Science Building after an 18 month long redevelopment project. The RV Jones Science Lecture is one of a number of scientific activities that has been taking place, including a recent Science Day themed around the Academy Award nominated film The Martian, starring Matt Damon. Science Day saw year 7 and 8 pupils taking part in off-timetable Science sessions. Organised into groups named after prominent scientists such as Marie Curie and James Watson, pupils undertook activities aligned with different scientific disciplines such as psychology (how the brain shapes our experience of the world), chemistry (murder on Mars: forensic science in order to establish who dunnit!) and physics (the design, building and firing of rockets to escape the red planet). Students at Alleyn’s School in Dulwich were privileged to receive a visit yesterday afternoon from U.S. ambassador to the United Kingdom, Matthew Barzun. 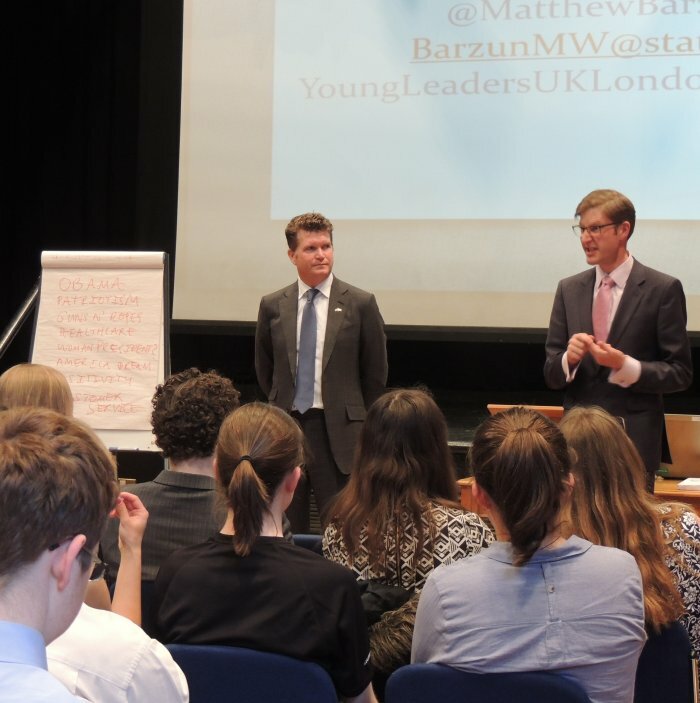 Mr Barzun, who has served as the ambassador to the UK since 2013, spoke to Yr 12 students about America’s place in the world, and explored their perceptions of the U.S. via an interactive quiz. The visit included a Q&A session, where the ambassador opened the floor to students and was challenged to respond to questions on gritty topics such as immigration, culture and politics. Enquiries covered Russian/US relations, US military intervention, guns, the US presidential campaign and much more. Every year, some of Alleyn’s Year 13 students take up higher education options at US institutions such as (most recently) Northwestern University in Chicago amongst others. 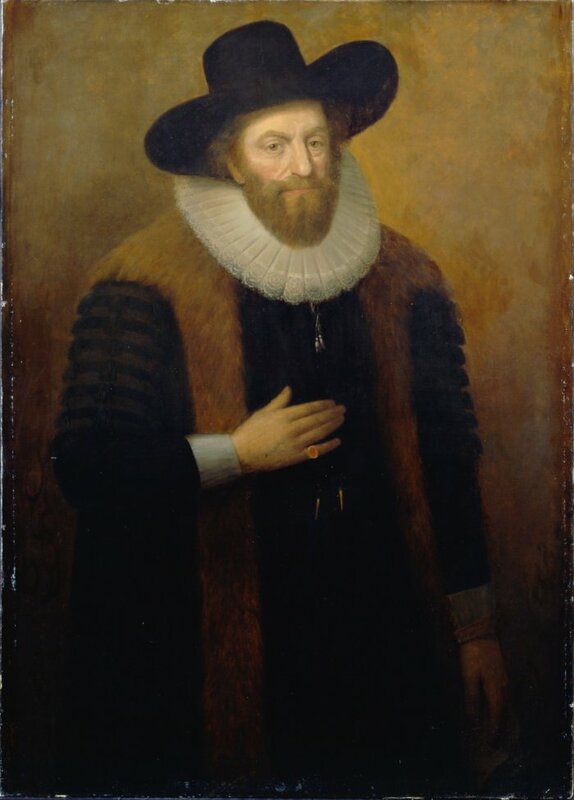 The School is proud to have a strong connection with the US via its network of States-based Old Boys and Girls and other school representatives who serve on educational bodies on both sides of the Atlantic. Students from Alleyn’s School in Dulwich presented their annual music concert at renowned London concert hall St. John’s Smith Square this week. Audience members were treated to performances from the Alleyn’s Symphony Orchestra, Saximus Maximus, Chamber Orchestra, Chamber Choir and the Jazz Band. 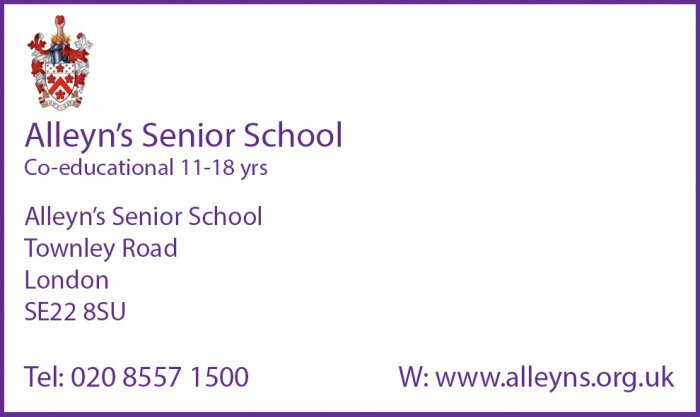 The concert, which has been running for over 15 years, showcases the best of music-making at Alleyn’s and is the product of many months of hard work from staff and pupils. Highlights – if it is possible to pinpoint particular performances from such a fantastic night – included the Saximus Maximus performance, conducted by Ned Bennett and delivered by musicians from all corners of the church; the Bob Chilcott arranged ‘A Little Jazz Mass’; and the stunning solo violin from Penny Young during a joyful performance of Bruch’s Violin Concerto No. 1 in G minor, Op.26. St John’s Smith Square is known as an important musical centre, and hosts exciting programmes by artists from around the globe. It was designed and built by Thomas Archer and has a proud history, even surviving through the Blitz. This year SJSS is launching a range of initiatives including a major appeal.